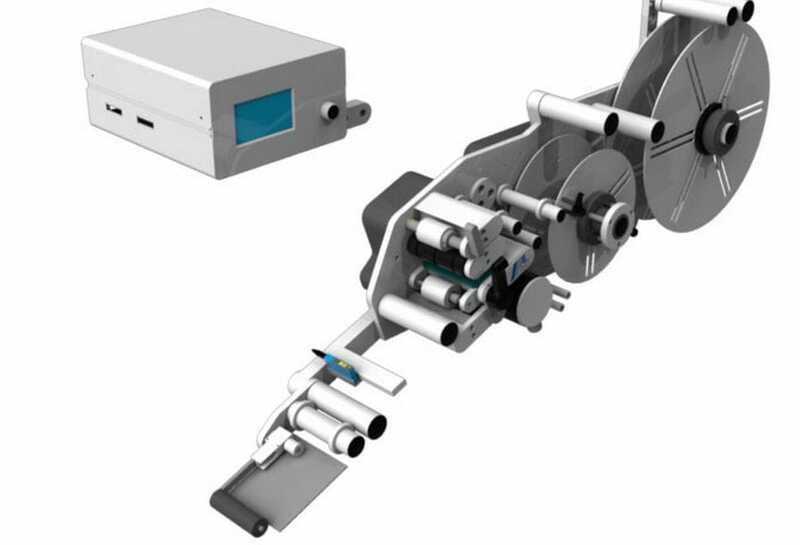 ALtrima X is an improvement on ALtrima series with bigger unwinding and rewinding units. It can handle silicon papers and offer very high speeds, owing to the improved stepper motor drive. ALtrima X is available in two versions: The standard version offers a label-feed speed of 40 m/min and supports labels 100 and 200 mm wide. 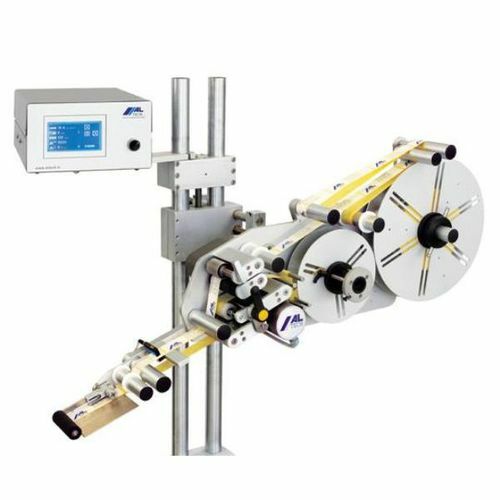 The advanced version provides speeds up to 90 m/min, which translates to 900 labels/min. 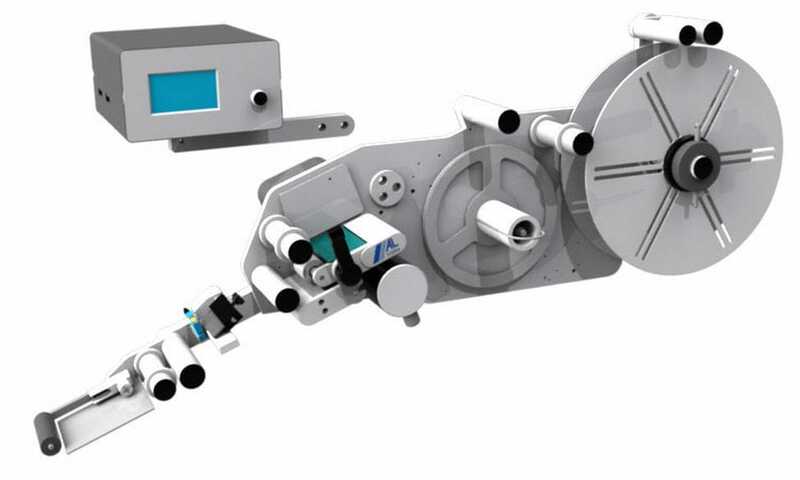 The higher speed of the latter is achieved using the high-performance kit comprising motorized rewinder unit and “push-pull” web drive system for the labels. 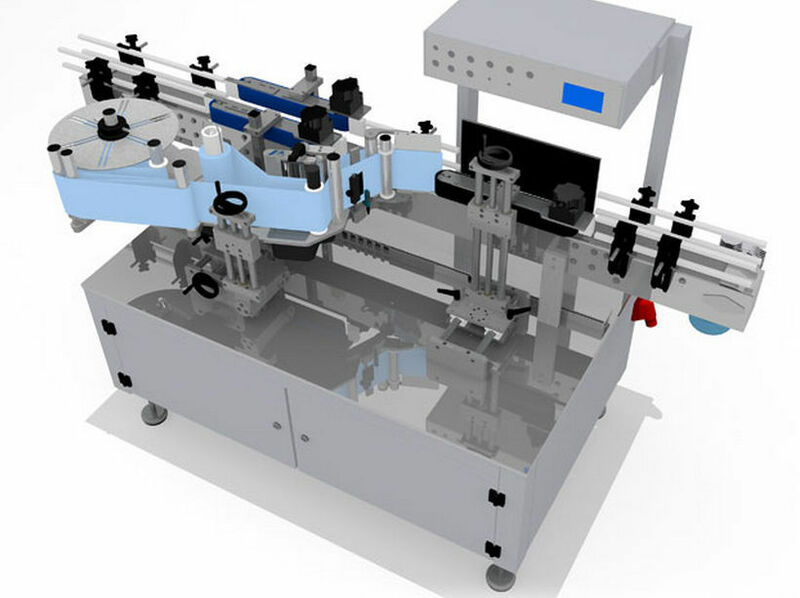 The advanced version fits well inside an advanced labeling system such as the rotary labelers, where the version’s ability to handle high workloads and provide enhanced accuracy proves beneficial. The inbuilt feedback system can further handle applications involving printers/markers.